Do you want to start without falling into the trap? to progress quickly? Are you tired of losing all your hard earned winnings in an instant? Do you want to win regularly and without stress? So let me teach you everything you need to know in order to finally make a breakthrough in your trading and never be the same investor again. 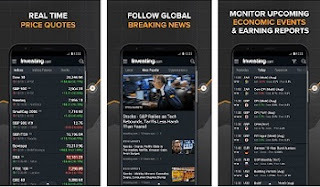 With the advent of smartphones and the internet, it has never been easier to follow the economic news and its stock portfolio with Android and IOS apps. But not all are equal. A quick tour of what I consider the best apps for Android smartphones and iOS of the moment. You want to learn how to do your own technical analysis and how to detect the graphical figures that win to finally know when to buy and when to sell at the best time? Do you want to be able to quickly perform the same type of clear and precise analysis as me? Yahoo Finance: More than Google finance is really the reference to recover all the courses that we want in real time. Investing.com: Multilingual website with a facility to follow his portfolio and create alerts by email. 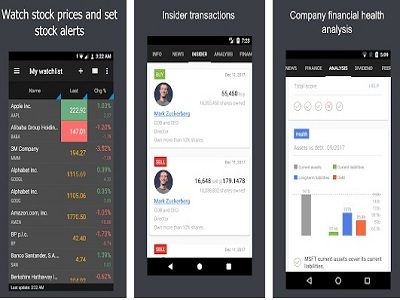 It is a most useful app for tracking your stocks all over the world. In this app, you can make your own customized watchlist. 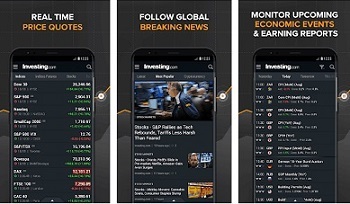 In this app, you can also set up to receive customizable alerts for a news analysis article or economic related events. Zonebourse: More than an application a site for mobile. very easy to access, there you can set your portfolio and look at the stock charts. Seeking Alpha: The top for economic and financial news especially in the US. 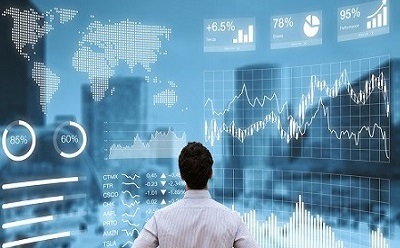 With its daily update section you can get all the current news and information, also you can put an eye on all the big investors to take your decisions more wisely. Bloomberg: That's clearly my recommendation. a complete app with stock quotes and especially articles of a very good quality on the stock market and in the world. This is my reference app. With Bloomberg, it's clearly my winning duo of the best stock market apps. JStock: This app makes easy for you to track your investments. It also provides a well-organized stock market information, to help you decide your best investment strategy. JStock integrates seamless with JStock Desktop app and also support to 28 different stock markets. If you subscribe to the premium version, you’ll get integration to cloud storage, unlocked features, and unlimited amounts of some features from the free version. We Bull: For me the best application currently on the market. most of the courses are in real time. You have access to accurate graphics and can easily do your analysis. 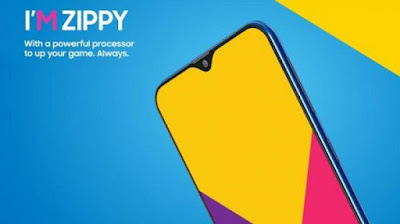 You also have the markets in real time as well as the possibility of setting up your wallet so that it can be easily followed by your phone. 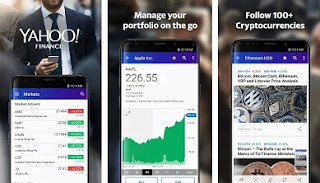 it is clearly the best app that can be reactive and at a glance to have an image at the moment t of its portfolio and the market as a whole. All these applications are downloadable for free via your smartphone through your google play store or Apple store according to your smartphone. There are also very good applications made by stock brokers but it will be necessary to be a customer to be able to access them. They are not part of this ranking. Note that I use the applications that I recommend every day. Feel free to share your views in a comment section.